Nafion® Membrane is used to separate the anode and cathode compartment of Proton Exchange Membrane fuel cells and water electrolyzers. 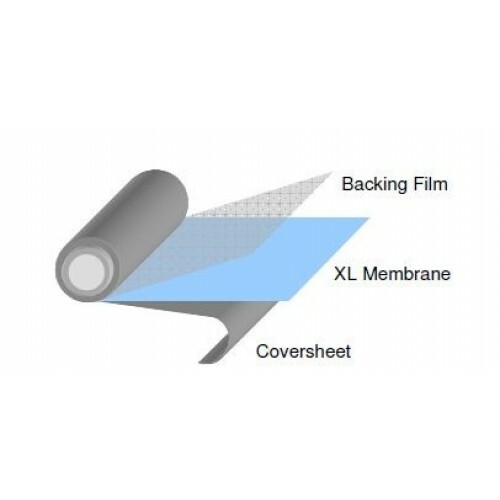 The thickness of this particular membrane, Nafion 211 makes it suitable for many Hydrogen Air/Oxygen Fuel Cell applications. Untreated Nafion 211 is 25.4 micrometers (1 mil) thick. 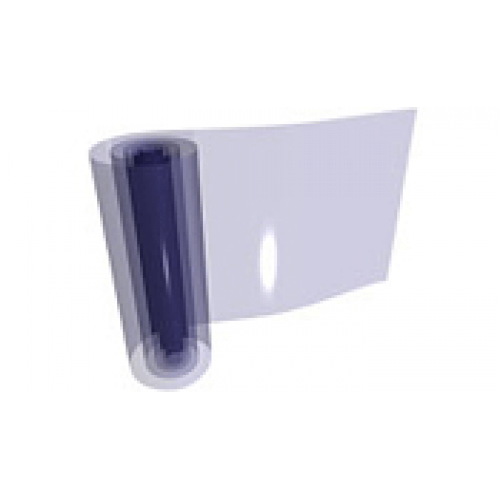 The membrane is positioned between a backing film and a coversheet. DuPont™ Nafion® PFSA NR-211 membranes are based on chemically stabilized perfluorosulfonic acid/PTFE copolymer in the acid (H+) form, and exhibit substantially lower fluoride ion release compared to the non-stabilized polymer – a sign of improved chemical durability. Nafion® PFSA membranes are widely used for Proton Exchange Membrane (PEM) fuel cells and water electrolyzers. The membrane performs as a separator and solid electrolyte in a variety of electrochemical cells that require the membrane to selectively transport cations across the cell junction. The polymer is chemically resistant and durable.